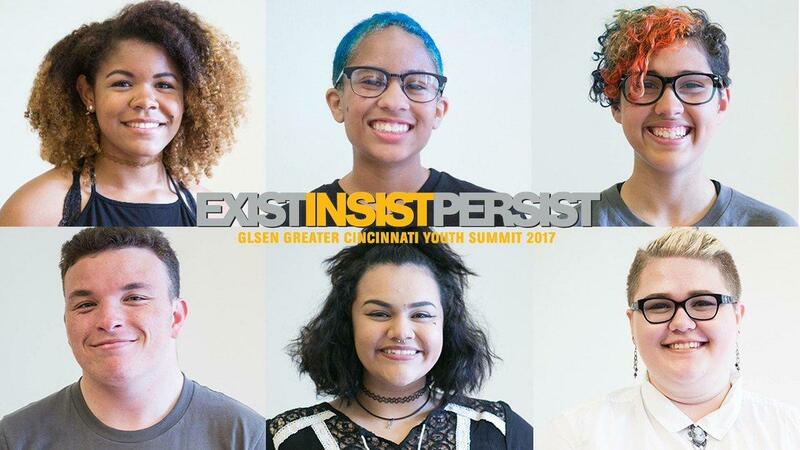 The GLSEN Greater Cincinnati Youth Summit will provide resources and workshops for LGBTQ youth. This Saturday, GLSEN will present a Youth Summit, a free all-day event that draws LGBTQ and allied youth from all over the Greater Cincinnati area. The summit includes a resource fair, lunch, workshop sessions, dinner, dance and more. Free HIV Testing will be provided by the Northern Kentucky Health Department until 3 p.m. Saturday. Joining us to discuss the programs GLSEN offers and the upcoming Youth Summit are Tracie Bayless, GLSEN Greater Cincinnati trainer and board member; and Director of Leadership Development with Youth At The Center and GLSEN Greater Cincinnati Youth Summit Coordinator, Shawn Jeffers. The GLSEN Greater Cincinnati Youth Summit takes place this Saturday, September 23, from 10:30 a.m. to 6 p.m. at the Northern Kentucky University Student Union. Dinner is at 6 p.m. followed by a dance until 9 p.m. For more information click here. To view GLSEN's calendar of upcoming events, click here.